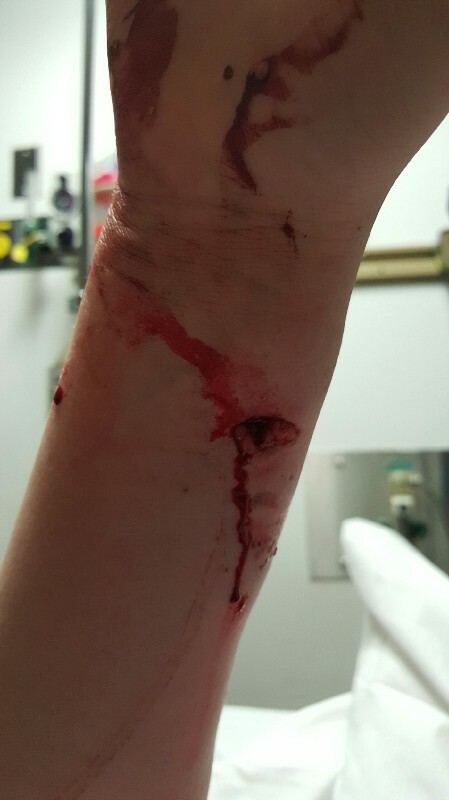 Dogs Bite Decatur Al: HAMLIN TX - 3 PIT BULLS ATTACKED MADELINE SPALDING, 11, AS SHE WAS RIDING HER BIKE ***HEROS***2 MEN - DANNY TURNER SR. AND JR. RUSHED TO HER AID AND HAD A KNIFE...THEY SAVED HER LIFE!!! 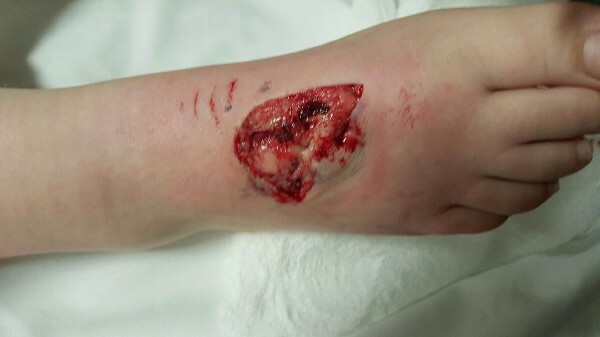 HAMLIN TX - 3 PIT BULLS ATTACKED MADELINE SPALDING, 11, AS SHE WAS RIDING HER BIKE ***HEROS***2 MEN - DANNY TURNER SR. AND JR. RUSHED TO HER AID AND HAD A KNIFE...THEY SAVED HER LIFE!!! VIDEO OF A HERO WHO KNEW HOW TO USE A KNIFE! 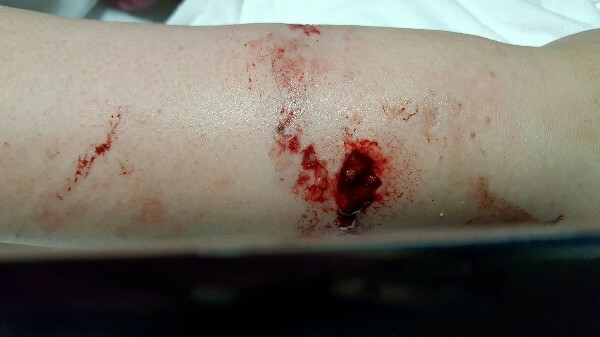 A brave little girl is recovering from devastating injuries after THREE PIT BULLS knocked her off her bike Tuesday afternoon and started biting. 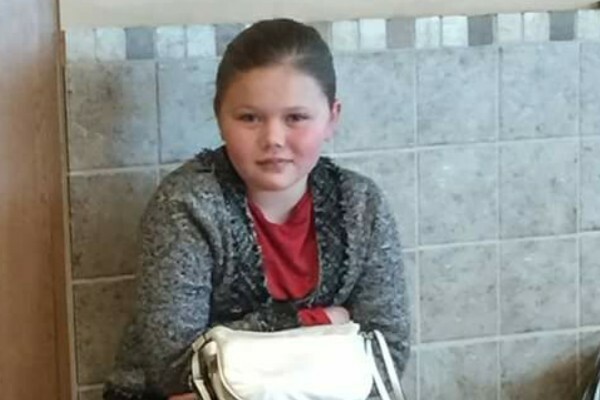 Madeline Spalding, 11, said the attack happened Tuesday afternoon in Hamlin. Spalding’s neighbor, Danny Turner, Sr., heard screams and saw the attack just down the street. “That little girl's fighting for her life, and they were viciously eating on her legs and arms, and when I got there, that's when the fight began,” Turner said. Turner and his son, Danny Turner, Jr., said they had to stab them with his pocket knife. “They just grabbed my arm and started moving their heads around and just shaking it,” Spalding said. 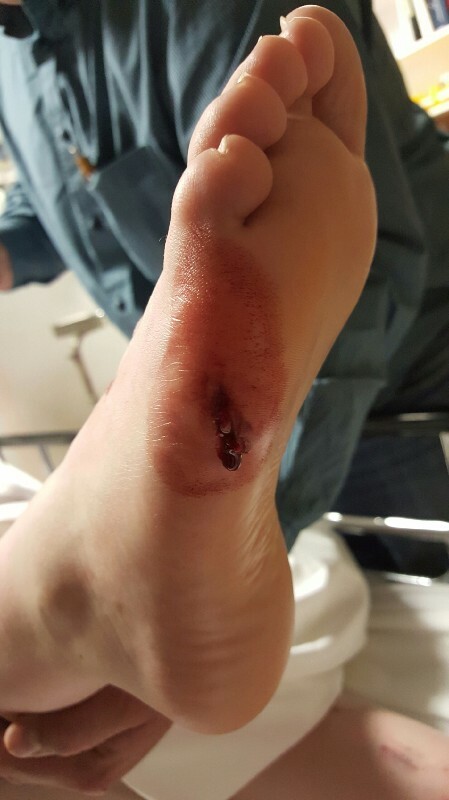 Spalding suffered A BROKEN ARM, CRUSHED BONES IN HER FEET AND A SEVERED TENDON IN HER BIG TOE. really scared, and I was too nervous to really know what they really did to me." Hamlin Police Chief Bobby Evans said the three dogs will be quarantined at animal control for 10 days. He said the future is uncertain for the dogs because the investigation is ongoing. Turner, Sr. believes Spalding was seconds away from losing her life. “If them guys didn't come up and get the dogs off me, I probably wouldn't be here,” Spalding said. Neighbors said loose dogs in general are a big problem around town. We left a message with Evans asking if the owner of the dogs will be cited or face charges. We also asked if the city will take steps to reduce the number of stray or loose dogs. Neither of those questions were answered as of publication. A GoFundMe page has been set up to help with Spalding's medical bills.